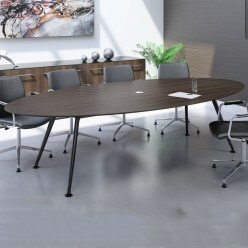 Oval boardroom table with Eclipse legs. Seats up to 10. 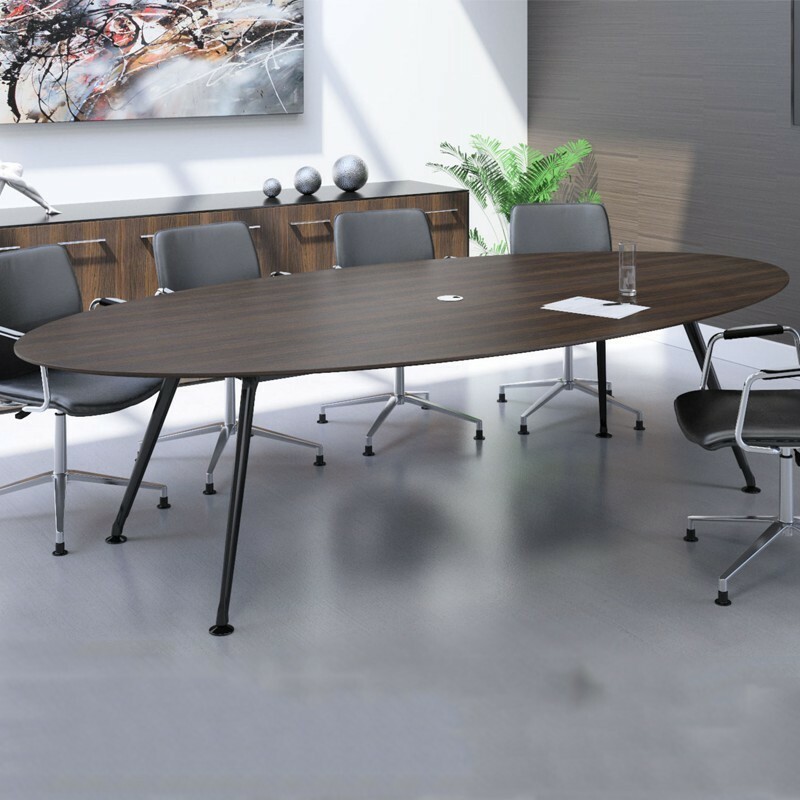 The Christiansen Eclipse Oval Table offers an effective solution for boardroom meetings. Optional cable management also available. Contact us on 0131-554-7564 to arrange cable management!